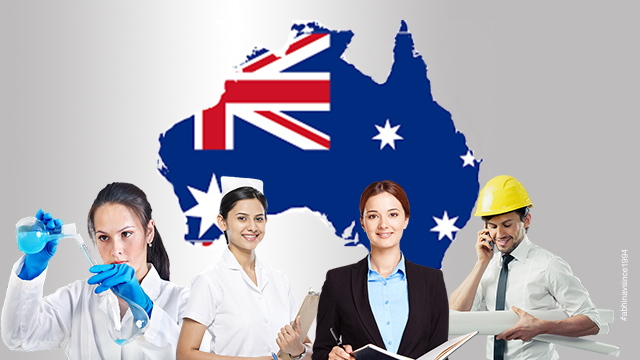 Skilled worker applicants keen to migrate to Australia, as a skilled worker often come across the term, ANZSCO skill level, and many of them wonder what exactly it is. This blog is for such people. If you are one such candidate, and interested in Australia immigration, check this piece, and gain from the information shared here under! Abbreviated form of the Australian and New Zealand Standard Classification of Occupation, the ANSCO is the most primary level system. It gathers, makes public, and studies the profession data across the various government agencies. 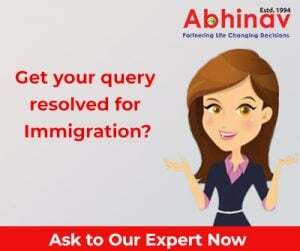 For those keen to move to Oz, as a skilled worker, the Department of Home Affairs (DHA), earlier the Department of Immigration and Citizenship (DIAC), the concerned organization, utilizes the classifications in question to collect details in every visa, settlement and citizenship plan. The overall level of recognized education and training desired to carry-out the responsibilities needed for that specific line-of-work. The quantity of the on-the-job training needed to execute the different responsibilities obligatory for that particular line-of-work. While the array and complexity of the responsibilities executed in a particular occupation directs the skill levels of ANZSCO, higher the array & complexity of the responsibilities associated, higher is the amount of the recognized education and training, previous experience and on-the-job training necessary desired, to capably execute the different responsibilities for that particular job. While Skill level 1 is the highest and proportionate to a Bachelor Degree or above, skill level 5 is the lowest and it is similar to either a Certificate I or compulsory secondary education. Formal education & training: How these are classified? These are essentially the level and amount of education and training desired or necessary for the skilled show of the tasks necessary in a job. Previous Experience: How it’s described? It’s the total time spent getting employment experience in associated professions or the activities obligatory for the skilled performance of the responsibilities in a specific line-of-work and quantified in months or years. On The Job Training: What it is? It is basically the total volume of the training necessary, post starting work in a job, for skilled performance of the various responsibilities in that specific job. ANZSCO does not assess the skill capabilities of a person. It refers to the overall stage of proficiency that is classically necessary, to proficiently execute the responsibilities of a particular job. Level of skill is a characteristic of jobs, and not of the trained aspirants in the manpower or of specific jobs.